Thinking of painting your walls with the latest trendy color choices? 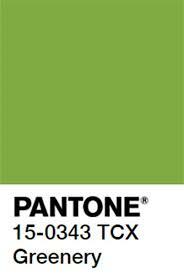 This year Pantone’s Color of the Year is “Greenery”, a color that will revitalize, refresh and rejuvenate. Used with other shades, it becomes a grounded neutral with vibrancy and brightness like fresh foliage. Use it as an accent color, with other neutrals or in accessories, throw pillows or a plant to re-connect with nature in your interior environment. Use an eggshell base coat to match the true color of the paint swatch and paint test patches to view your wall color in different lights during the day and evening. Gray, white and beige are still popular paint colors, though shades of green are now gracing the interiors of San Francisco Homes.